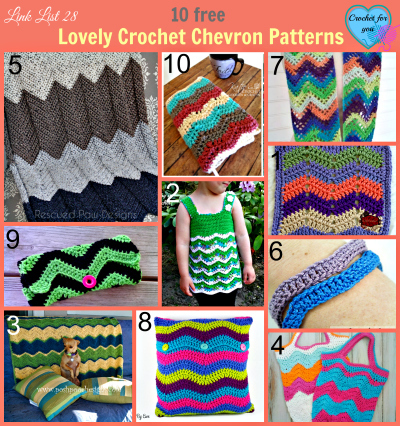 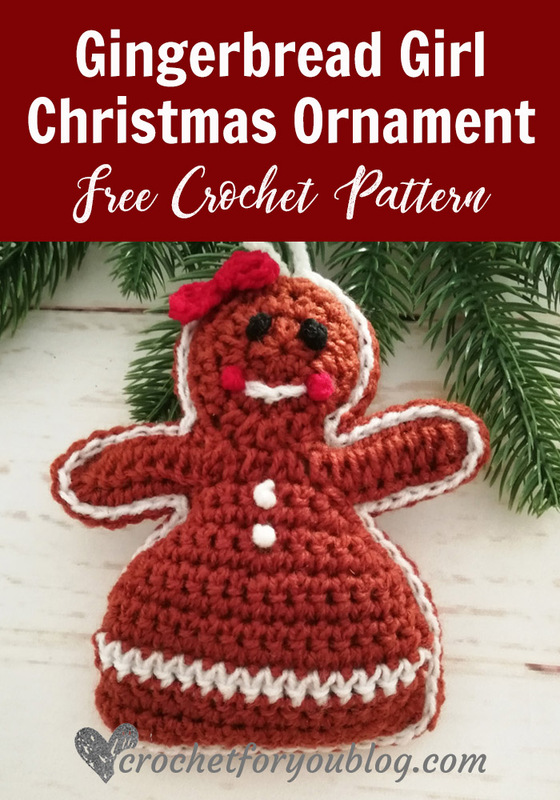 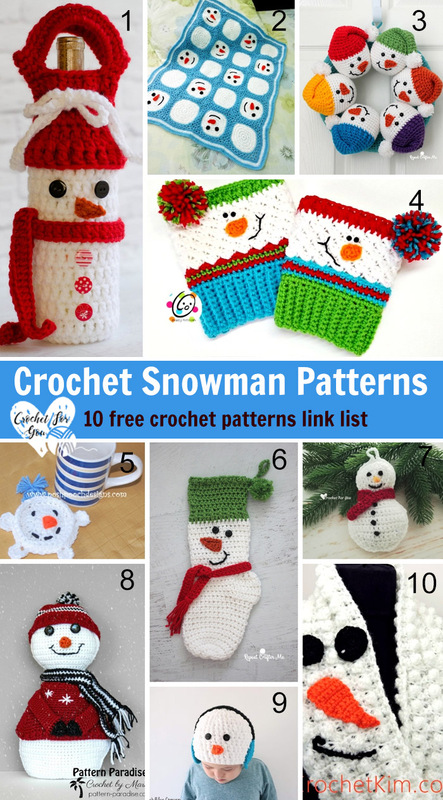 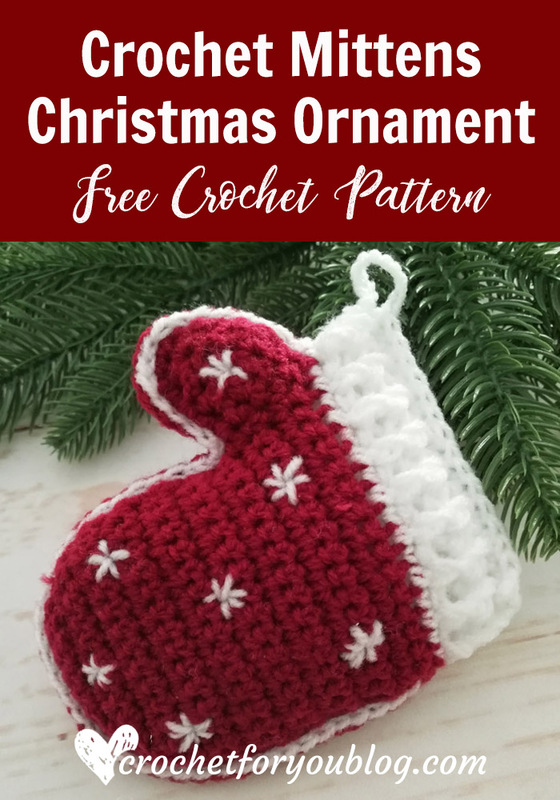 Here is the link list 111 with 10 cute Snowman Crochet Patterns for the Christmas and winter season. 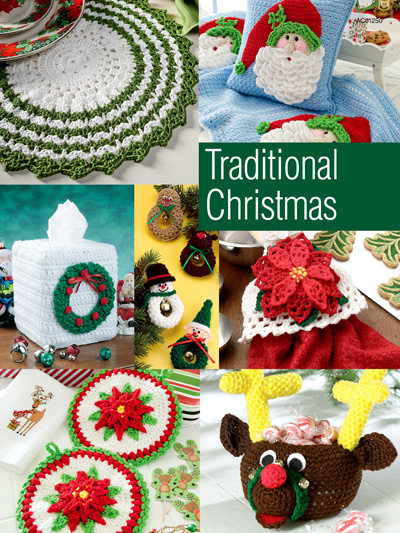 Stitch a tissue cover, a reindeer basket, a towel topper, an afghan and pillow, a pot holder and a place mat, all with a traditional holiday theme. 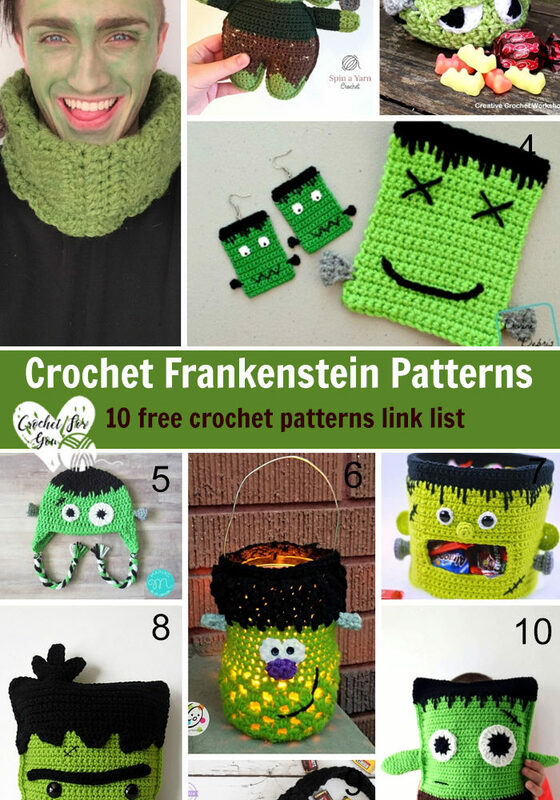 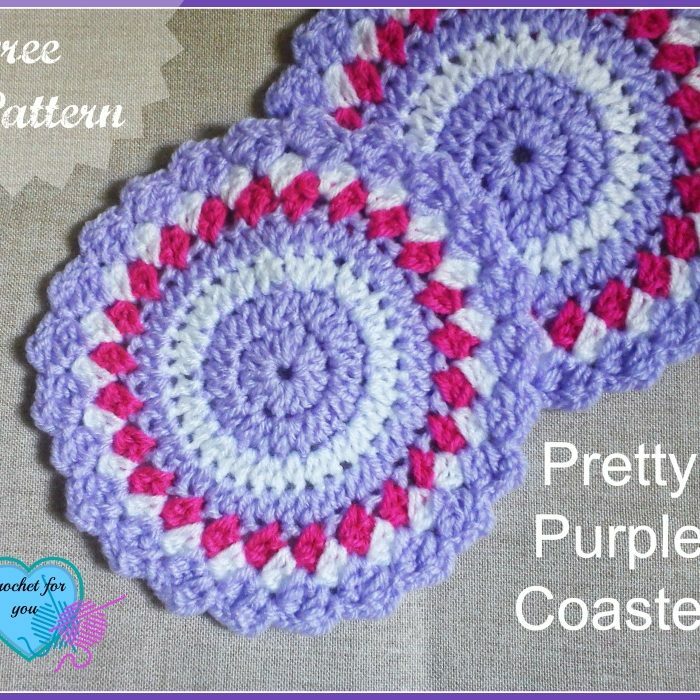 These design make great gifts.